my grandmother used to make this for me. instead of Parmesan cheese, I put nutritional yeast on top. baked at 350 degrees for about 45 minutes. 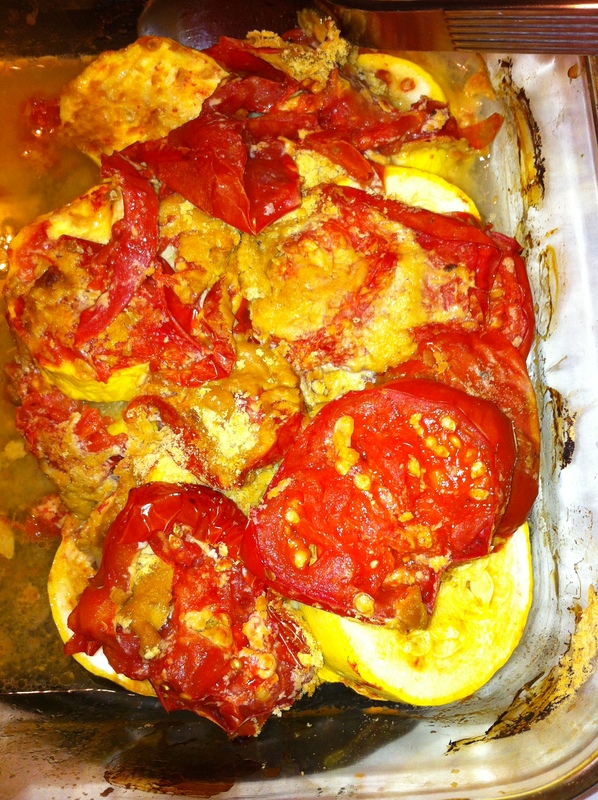 layered summer squash and tomato slices. put some Earth Balance margarine and nutritional yeast on top. covered with tin foil and baked in oven. super easy and yummy. cook couscous. 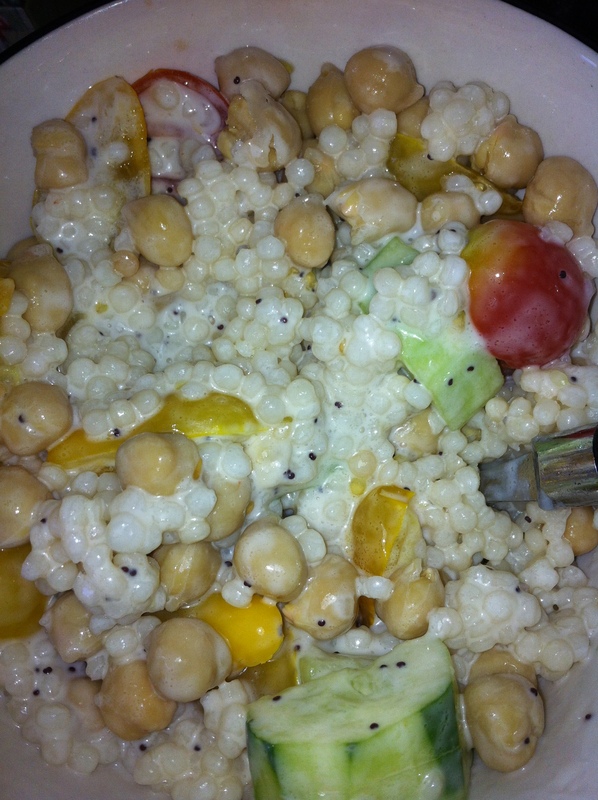 add grape or cherry tomatoes, chopped cucumber and chickpeas. I add poppy dressing but any dressing works. to roast the acorn squash, place the halves open side down on a baking sheet for approximately 25-30 min at 400 degrees. flip over and roast another 20-25 min. the squash should be easy to remove with a fork. boil 2 c. water and add 1 c. couscous, reduce heat. cook for about 20 minutes until water absorbed. 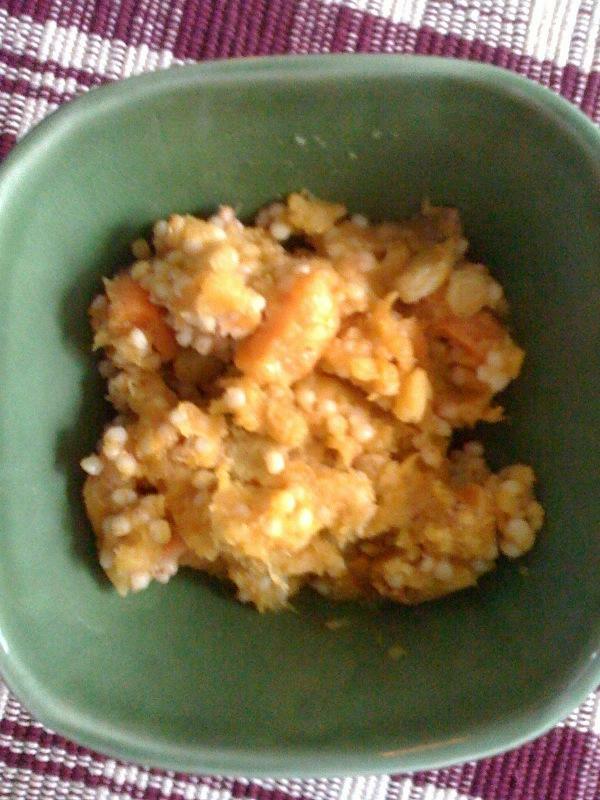 remove squash from shells and stir into couscous. add raisins, nutmeg, cinnamon and cut up apricots.